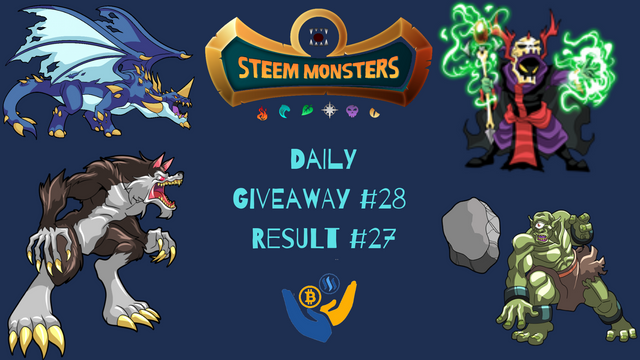 Hey steemmonsters addict people, From 1st October i am start Daily Steemmonsters Giveaway Contest. 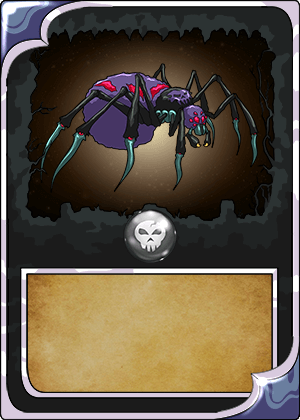 The giveaway monsters will be various alpha cards. There no strict rule to join this contest, everyone have chance to win & the winner will be selected by using Random Name picker . If you don't know much about @steemmonsters then read introduction post by @aggroed & also I am explained in Bangla on my STEEMMONSTERS EXPLANATION IN BANGLA / স্টেম মনস্টার্স নিয়ে বিস্তারিত আলোচনা Post. Comment on this post with your steemit account username. The winner will be announced on the next day. aburashed 52 ✅ Thanks ! antiabuse 25 ❌ Low Reputation ! azadhossain 52 ✅ Thanks ! cryptojiang 51 ✅ Thanks ! darkline 65 ✅ Thanks ! eii 55 ✅ Thanks ! evolved08gsr 55 ✅ Thanks ! gregory-f 63 ✅ Thanks ! ityp 51 ✅ Thanks ! katiuskagomez 57 ✅ Thanks ! keks 54 ✅ Thanks ! kirato 51 ✅ Thanks ! korshed 47 ✅ Thanks ! mjo 44 ❌ Low Reputation ! monirrohan 55 ✅ Thanks ! oclinton 49 ✅ Thanks ! pachu 47 ✅ Thanks ! pipoly 56 ✅ Thanks ! ronaldoavelino 61 ✅ Thanks ! steallion 58 ✅ Thanks ! steem.girl 50 ✅ Thanks ! steeminati 47 ✅ Thanks ! suntree 50 ✅ Thanks ! tdiv7653 51 ✅ Thanks ! thanksforplaying 60 ✅ Thanks ! travoved 55 ✅ Thanks ! urme33 51 ✅ Thanks ! vicspics 51 ✅ Thanks ! zeeshannaqvi72 50 ✅ Thanks ! Congratulation ! You get Five Common Monsters Card . 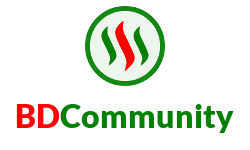 @bdcommunity is an initiative on the steem blockchain trying to help all Bangladeshi standard authors and share their work and knowledge, to improve their skills. We curate grade contents to encourage hard-work and support originality. We are also arranging contest among Bangladeshi steemians and rewarding selected quality work. 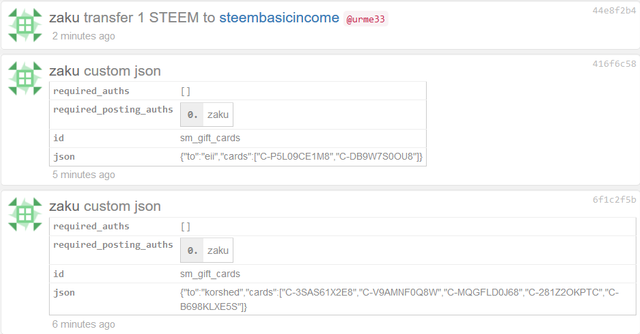 We also feature important updates from Steem Inc. and witnesses. We believe an organized and effective communication within the community can determine the success. So we build up the communication on our Discord server and happy to show off our various features of the bot. On there you just need to pass command for check out your account information, balance, market rate and also you can exchange coin, buy upvote, transfer balance through the registration of bdexchange. Hopefully, our community program will make a significant contribution! This post has received a 100 % upvote from @sleepagent. I play in 2 weken !!! Congratulation @robertgelbmann ! 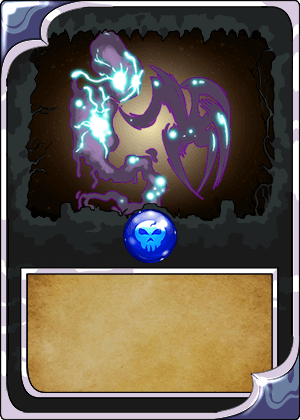 You get Five Common Monsters Card . 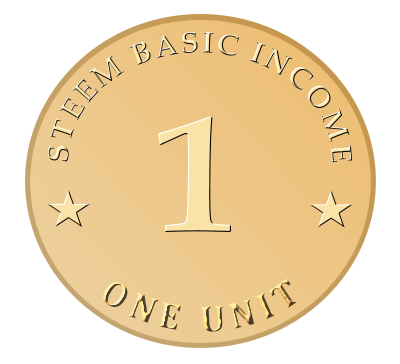 You just got a 4.47% upvote from SteemPlus! This post has received a 39.9 % upvote from @boomerang. You got a 18.15% upvote from @booster courtesy of @zaku!